Land Between the Lakes, KY/TN – Woodlands Nature Station will have our annual Wildlife Celebration, Memorial Day Weekend, Saturday through Monday, May 27th-29th, 2017. Nature Station admission is $5.00 age 13 and up, $3.00 age 5-12, and free for ages 4 and under. Guests can learn all about nature’s superheroes, visit with Smokey Bear and find ways they can assist wildlife in the Nature Station’s backyard at Land Between the Lakes. Special event programs are included with standard admission unless otherwise noted. Golden Pond, KY – On November 1st, 2014, Land Between The Lakes National Recreation Area will close nine wildlife refuges to human entry and all activities including hunting, fishing, and boating. These areas will remain closed through March 15th, 2015. 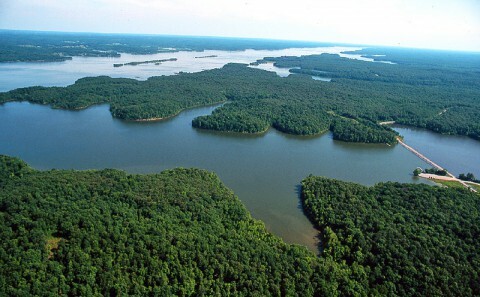 The wildlife refuge closures include portions of Duncan Bay, Smith Bay, and Rushing Bay on Kentucky Lake; Fulton and Honker Bays on Lake Barkley; the western one-third of Energy Lake; and Long Creek Refuge at the back of Elbow Bay. These areas are marked with buoys or signs. Entry is prohibited from November 1st to March 15th. Golden Pond, KY – Land Between The Lakes (LBL) National Recreation Area will re-open Rushing Bay, Duncan Bay, Duncan Lake, Smith Bay, Fulton/Honker Bay, Honker Lake Refuge, Long Creek Waterfowl Refuge, and portions of Energy Lake on March 16th. Hematite Lake will also be open March 16th for bank fishing only. Golden Pond, KY – On November 1st, 2013, Land Between The Lakes (LBL) National Recreation Area will close nine wildlife refuges to human entry and all activities including, hunting, fishing, and boating. These areas will remain closed through March 15th, 2014. The refuge closures provide undisturbed resting and feeding areas for waterfowl, shorebirds, and eagles. 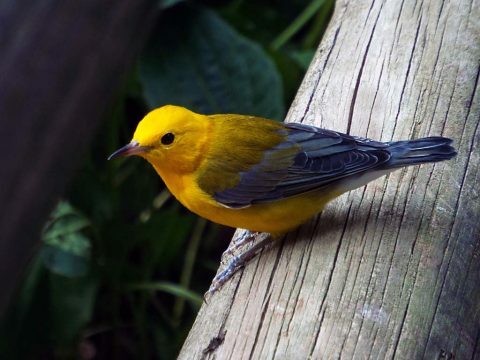 To serve this purpose, human activity must be minimized while migratory birds are present. LBL staff asks for public cooperation with refuge regulations designed to provide needed sanctuary. Golden Pond, KY – Land Between The Lakes (LBL) National Recreation Area will re-open Rushing Bay, Duncan Bay, Duncan Lake, Smith Bay, Fulton/Honker Bay, Honker Lake Refuge, Long Creek Waterfowl Refuge, and portions of Energy Lake on March 16th. Hematite Lake will also be open March 16th for bank fishing only. Golden Pond, KY – Land Between The Lakes (LBL) National Recreation Area will close nine wildlife refuges to human entry and all activities including, hunting, fishing, and boating beginning November 1st.